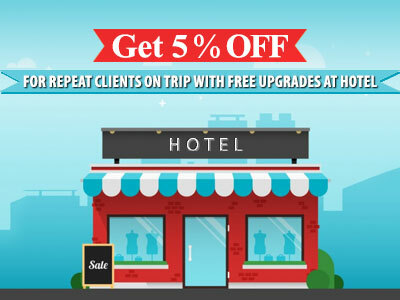 5% off for repeat clients on their next trip with free upgrades at hotel. 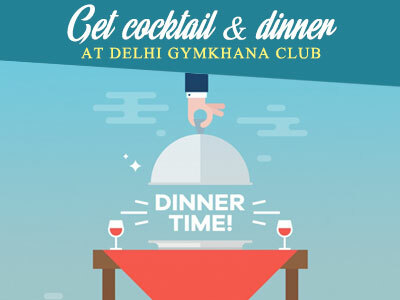 All group clients 10 or more get free Travel T-shirts / caps for all tour of more than 5 days. 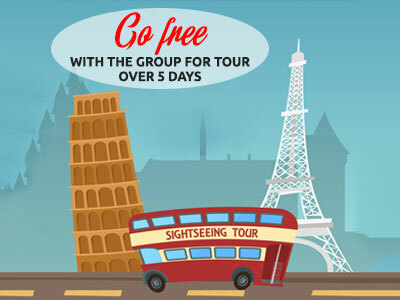 Get a group of 15 & go free with the group for tour over 5 days. 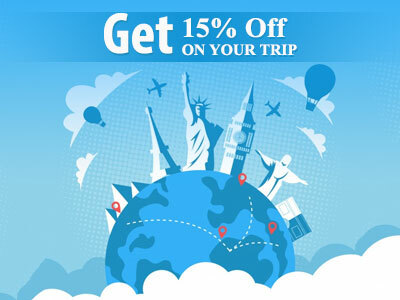 Get a group of 10 & get 15% off your trip with the group for tour over 5 days.